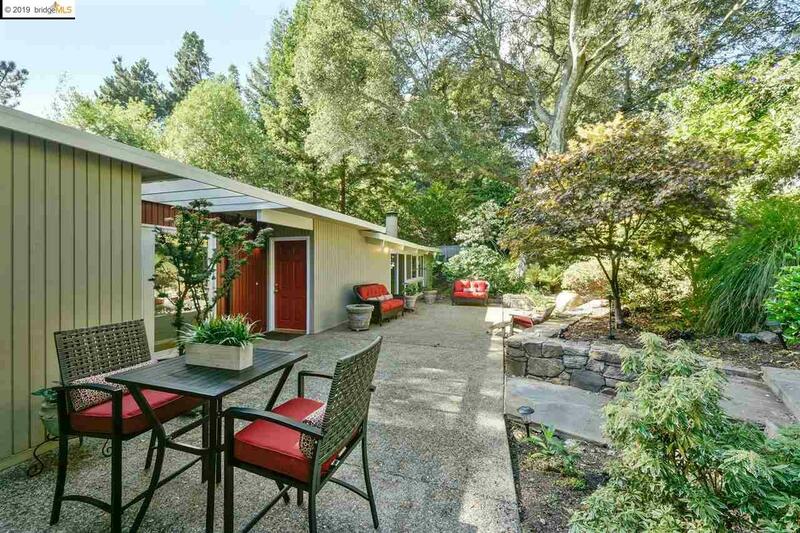 Welcome to Tranquility in the Oakland Hills just above Montclair. 6266 Clive Avenue is a tastefully modern designed home with a Zen-like feel. Open the front gate and stroll down the natural stone stairs to a garden retreat. Enter the front door to be greeted by a living room featuring a wall of windows overlooking the native Oak and Pine trees so prominent in this area. Then sit by the oversized Fireplace for a relaxing evening at home. 4+ bedrooms and 3 Â½+ baths await your family and the Master Suite Up the Spiral stairs is a perfect getaway at the end of the day. Or stroll down the stairs to the lower level featuring a complete separate area designed for family entertainment. This Home is Priced Per Comps In The Area.